Despite that, I can tell from experience that hearing those words cannot put a patient entirely at ease. The idea brought in a lot of doubts because I didn’t want to give myself false hopes. At the same time, I couldn’t force the questions out of my mouth since I might hear something that’d depress me more. If you feel the same way, don’t worry – you haven’t entered crazy town just yet. From one cancer survivor to another, allow me to answer queries regarding remission that you may be afraid to ask. Why didn’t the doctor mention “cured”? 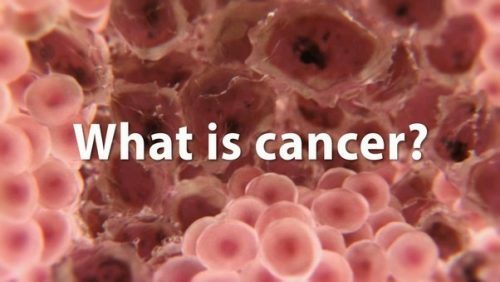 Cancer remains an incurable disease, regardless of which body part the tumor developed. Telling you that you are 100% cured, therefore, is somewhat misleading. In case science cannot back that claim up, no physician can say such a thing. For how long will I be in remission? Although the exact response to that depends on your lifestyle, you may be able to estimate based on the type of remission you’re experiencing. Being in partial remission entails that the cancer cells are still active, but they may be diminishing in size or number. Complete remission, on the other hand, means that the tests display negative results, so it may take months or years before cancer returns, if ever. What symptoms of recurrence should I take in consideration? No matter how ideal it is to assume that the disease won’t come back, we all know there’s a slight possibility that it will. However, you may treat it early once you’re aware of the signals. 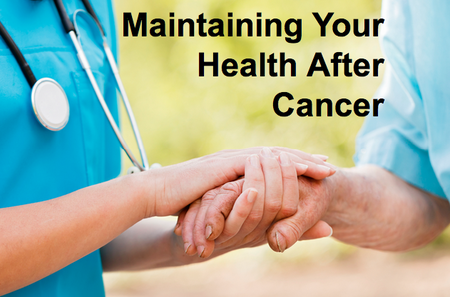 You feel a lump or pain in the same area where the previous cancer was diagnosed. The time interval of excretion and the appearance of excrements are different. Wounds don’t heal as fast as usual. You’re often exhausted even though you’re not doing much. What can I do to stay in remission? Like you’ve read above, while you can’t ensure that you’ll be cancer-free forever, you can change your ways to make it happen hopefully. Get regular consultations. You need to visit your doctor every three months or so to track any sign of the active cancer cells. The negative examination results will allow you to see what else is there to modify or continue regarding your habits. Stay conscious of what you eat and do.Enter a fitness class instead of staying on your couch or bed all day long. Consume more greens, fruits and lean meat than junk foods. 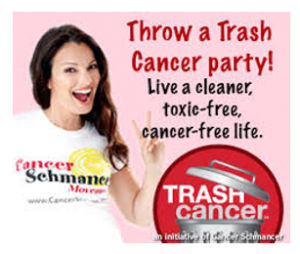 Making these choices can help you stay away from cancerous matters better. Meditate. Having inner peace and balance is essential to improve your attitude in life. If you’re often overly stressed, the brain chemicals go haywire and may be the reason for cancer’s progression. 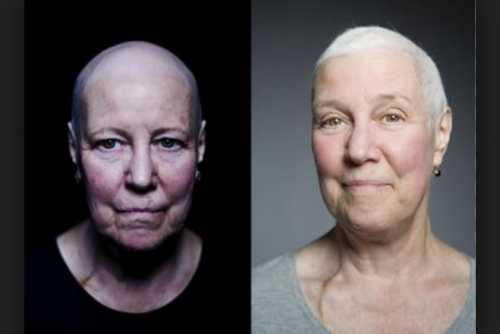 This entry was posted in Cancer Information, Inspirational Stories, Support & Guidance. Bookmark the permalink.